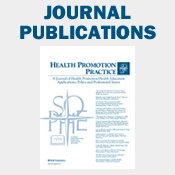 As a scientific academic center housed in the CWRU School of Medicine, our faculty and affiliated faculty publish research articles in relevant journals and peer-reviewed publications, and also give presentations at academic and scientific meetings around the country. 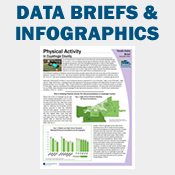 In addition, the PRCHN disseminates findings from its research and studies through the publication of data briefs, infographics, and reports and conversations with the news media. 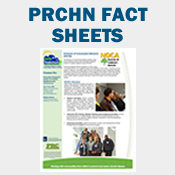 In addition, the PRCHN publishes a monthly e-newsletter and one-page information sheets about the Center's activities. 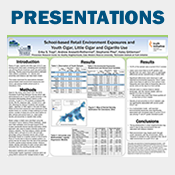 Surveillance research at the PRCHN is primarily conducted through the Behavioral Risk Factor Surveillance System (BRFSS) survey and the Youth Risk Behavior Survey (YRBS). 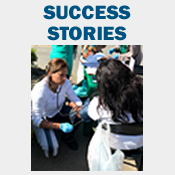 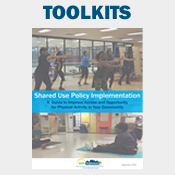 Developed by the Centers for Disease Control and Prevention (CDC), these comprehensive health behavior surveys allow for the collection of standardized and detailed information on various health indicators, one for adults in our region (BRFSS), the other for youth (YRBS). 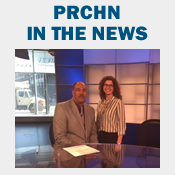 Want to receive news about new PRCHN publications? 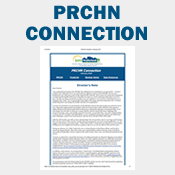 Sign up for our e-newsletter below!